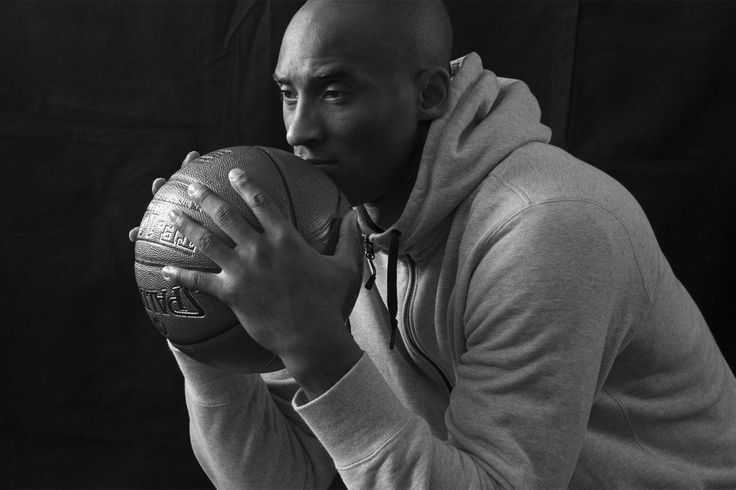 The big news out of the sports world is Kobe Bryant’s announcement he will retire from the NBA. Kobe put a posting on the Internet titled “Dear Basketball” in which he told the world “This season is all I have left to give. My heart can take the pounding. My mind can handle the grind but my body knows it’s time to say goodbye.” Kobe had a unique career and will go down as one of the greatest basketball players of all time. The game will miss him. In the NFL, the Seattle Seahawks and Pittsburgh Steelers are both trying their hardest to shake off a bad start to the season and secure a playoff spot. The Steelers headed to Seattle this weekend and in the midst of the battle, the Seahawks lost tight end Jimmy Graham to a season-ending injury. Oddly enough, once he went out, the Seahawks played better, and even though it was a scoring feast from both teams, the Seahawks came away with the victory. Seattle 39, Pittsburgh 30. In prime time, the Denver Broncos hosted the unbeaten New England Patriots. Even though the Pats entered the game undefeated, they team is completely banged up and it seems like every week they lose one of their stars. They first lost Dion Lewis, then Julian Edelman, and now… Rob Gronkowski. In the 4th quarter, Gronk went down and had to be carted off the field. We don’t know the seriousness of the injury yet, but it didn’t look good. The Broncos were behind most of the game, but they surged back for a late lead. Not surprisingly, the Pats tied the score to send the game into overtime. The Broncos, led by QB Brock Osweiler battled the weather and got the ball to back-up running back CJ Anderson who scored the game winning touchdown. The Pats are no longer undefeated. Denver 30, New England 24.